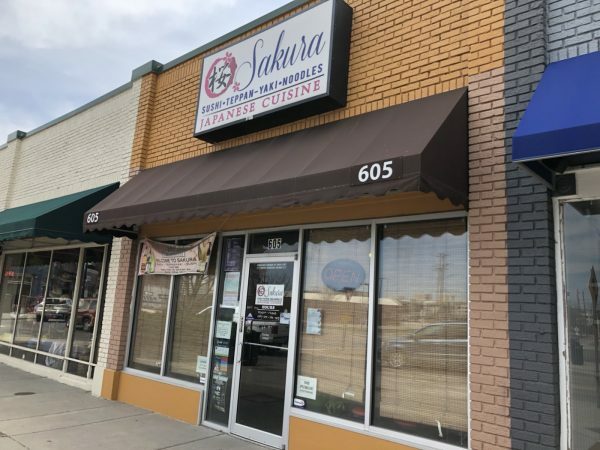 Must Try Menu Item: Five Spice Ramen at Sakura Japanese Cuisine – Wichita By E.B. Looking for a meal suggestion? You’ve come to the right spot. Often times people will go to a restaurant and ask what to get there. That’s what this little segment is for. It’s to make one dish suggestion at any particular restaurant. 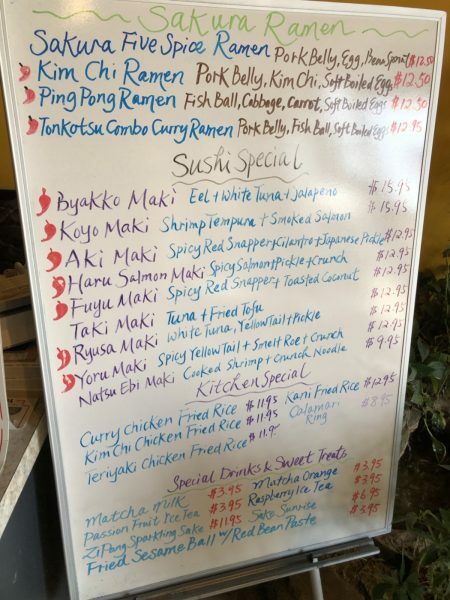 This latest stop brought me to Sakura Japanese Cuisine in the Delano District. Hope you enjoy the latest installment in the “Must Try Menu Item” feature. 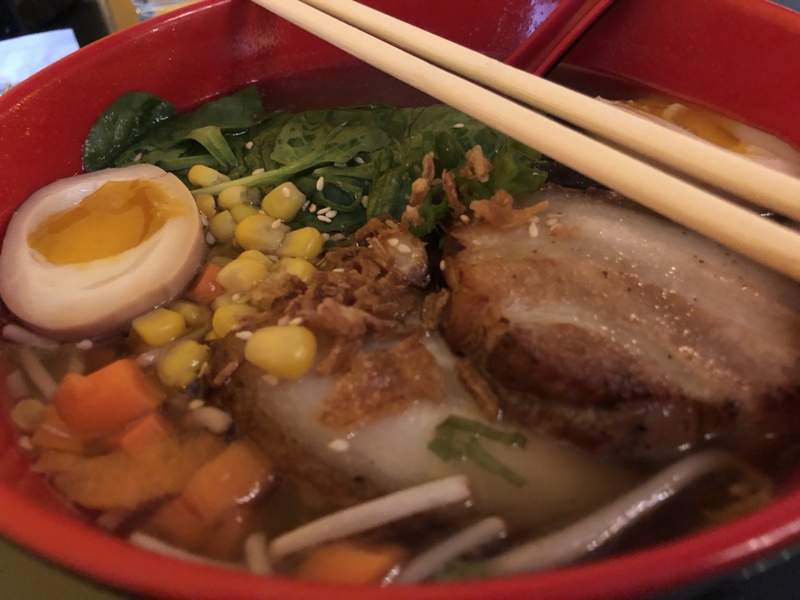 You may have heard of it: the Five Spice Ramen. It’s $12.50 and contains pork belly, egg, and bean sprout. They don’t skimp on it either, it’s a big heaping bowl that will appease any appetite. 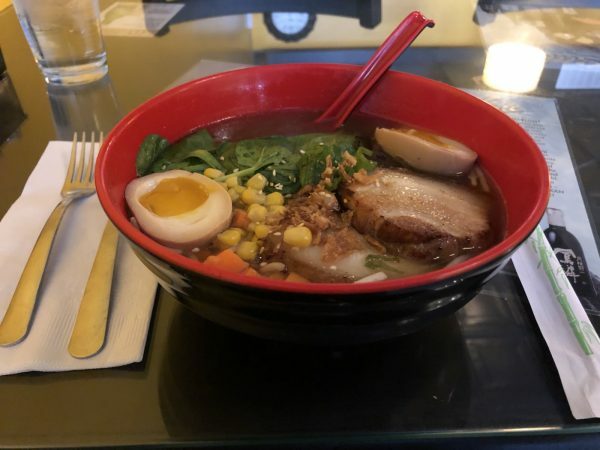 Sometimes you’ll find bowls of ramen that don’t have much meat in it, that’s not the case at Sakura. There were nice fatty, tender delicious pieces of pork belly that I’d probably order plates of if it were an appetizer. The broth was rich, flavorful and not too salty. If you need a little heat, just tell them and they’ll be sure to get you taken care of. It’s a dish I order quite often. Sakura offers a quiet little environment to get you away from the noise and craziness of a day. I’m able to eat in peace. On top of that the service is always top notch. Get yourself a bowl and let me know what you think in the comments below. Have a “Must Try Menu Item” that we should try? Feel free to email us your recommendation or comment below. We are always open to suggestions.